If you're looking for an experience similar to a mission trip, volunteer with Projects Abroad. You'll become part of our ongoing efforts to support people in developing countries worldwide. At the same time, you’ll be working alongside our dedicated in-country staff and passionate volunteers. 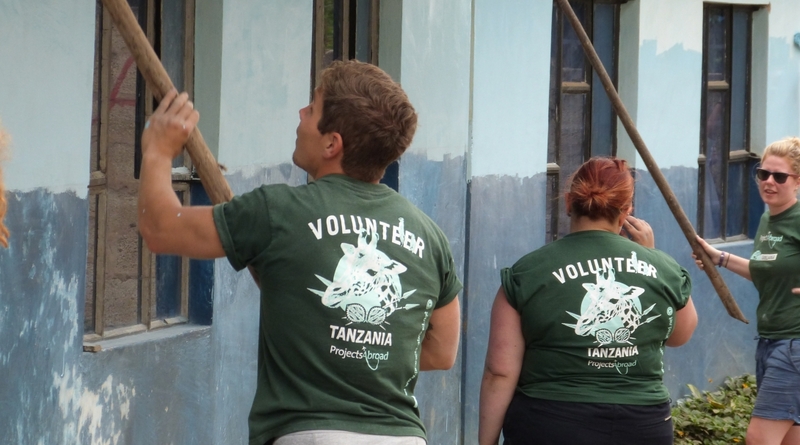 Volunteering with Projects Abroad is different from a typical mission trip. We’re a secular organisation and our programs aren’t affiliated with any religion. You can also travel independently or with a group. We offer a hassle-free experience, and our in-country staff are there to support you 24/7. Our programs address a wide range of issues, so you can support what you’re most passionate about. For example, you can care for children, protect the environment, take part in medical outreaches, and more. Whatever you do, you’ll be contributing to our long-term, sustainable goals. We recommend our Flexi Trips if you’re volunteering independently and want to choose your own travel dates. You can also opt for an organised Team Trip if you’d like to work with a set group on fixed dates throughout the year.These programs are the best fit for non-religious mission trips for adults. If you’re older than 50, you may also be interested in our Grown-up Specials. At Projects Abroad, our High School Specials are a great fit for any teen interested in traveling abroad to volunteer. You’ll work with a group your age and everything is organised for you. Best of all, you’ll have constant support and guidance from our trained staff. They’ll be at your side 24/7, from the moment you arrive in-country, until you step on the plan to return home. If you’re looking for summer mission trips for high school students, our High School Specials run on fixed dates in June, July, and August. We recommend booking early, as popular trips fill up fast! Projects Abroad is a secular organization, unaffiliated with any political or religious group. We’re also not associated with any creed or faith. If you’re interested in non-religious mission trips from Canada, our programs are a good fit for you. Through the diversity of our volunteers, staff, and the communities we work in, we believe we can learn from one another and help each other grow and change the world. 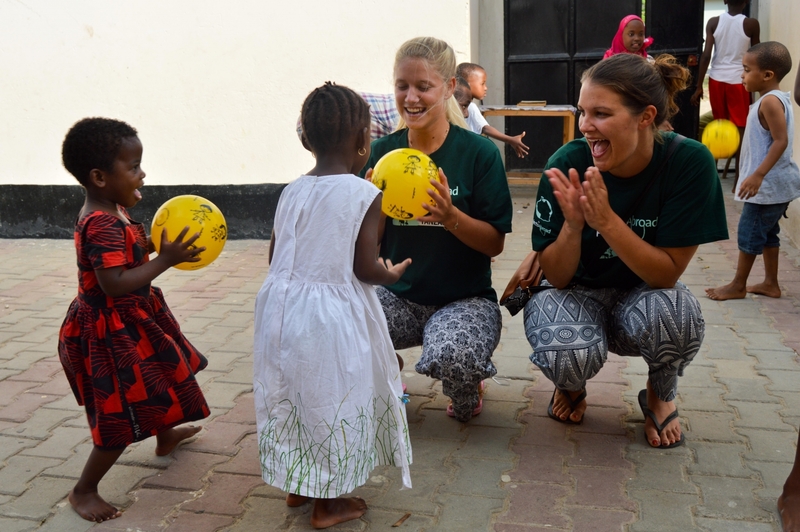 While volunteering abroad, you’ll work with members of a local community and Projects Abroad staff. You’ll also be part of a wider network of volunteers. Each project has a full-time member of staff to support you and the other volunteers. They are available 24/7 to make sure you get the most out of your trip and get to make a genuine impact through your work. We created a Global Impact Database to track the impact of our projects. The database is secure and anonymous, and we use it to identify specific areas of need. We also use the database to monitor individual projects to track their development. This means your work is part of a bigger picture, and your efforts will continue to benefit a community after you’ve returned home. We’ve set out long-term goals for each project in our Management Plans. We work in developing countries around the world, from Africa to Asia. Go somewhere you’ve always wanted to travel to, and experience different cultures and landscapes with your own senses.